East Storage is proud to provide our customers with safe and affordable self-storage options. Whether you need short term storage during a move, or are looking for a more permanent home for your belongings, East Storage has a solution that will fit your needs. Our clean, secure units are perfect for storing household furniture, clothing, toys, bicycles, camping gear, patio furniture, books, electronics, lawn equipment, and holiday decorations. Our hours are 8am-6pm Monday through Saturday for rentals, reservations & payments. Rent can be paid every month, in person, or by mail. 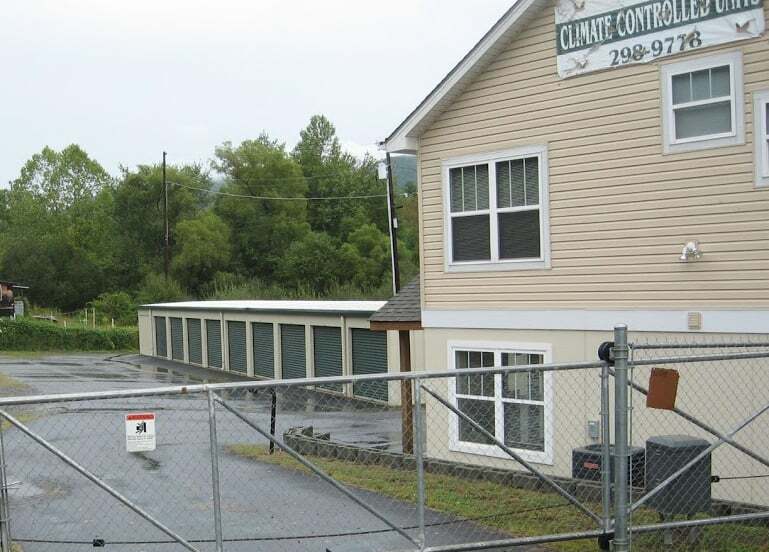 We are an ideal self storage solution for Swannanoa and East Asheville, conveniently located off of Tunnel Road.